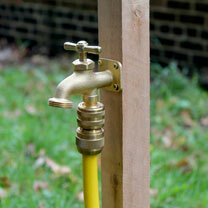 Create a water tap wherever you want with this 'Wherever' Water Tap. 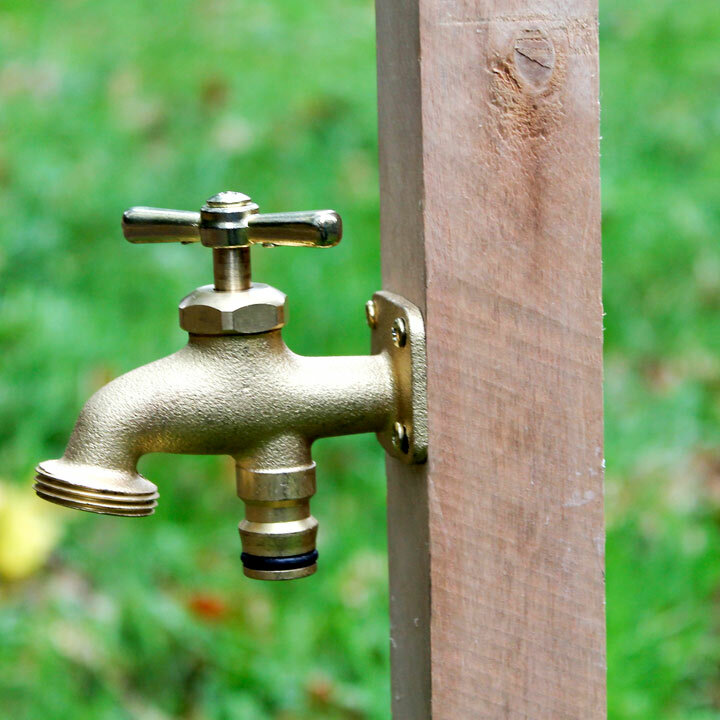 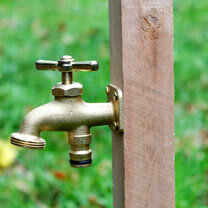 Simply screw this solid brass tap to a wooden stake, fence post, wall or wherever else you want! All fittings are included and the hose connection is fully compatible with all recognised plastic and brass snap fit hose fittings.